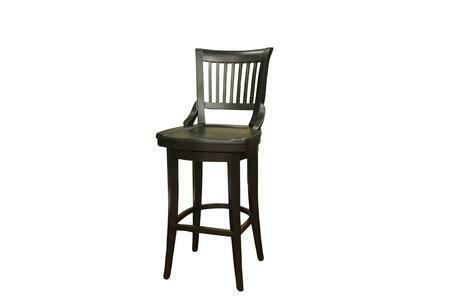 This wooden chair is very graceful and it is a perfect addition to my home bar. 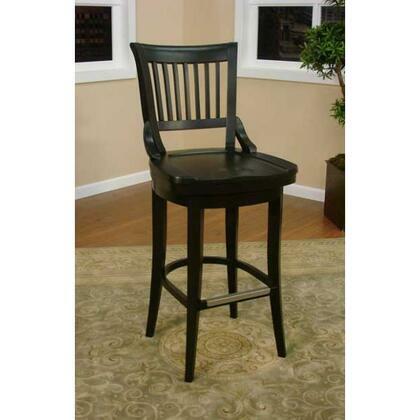 Its high back ensures full comfort and that's all everyone looks for. I will give five stars to this chair. Pros: Durable and very Comfortable.